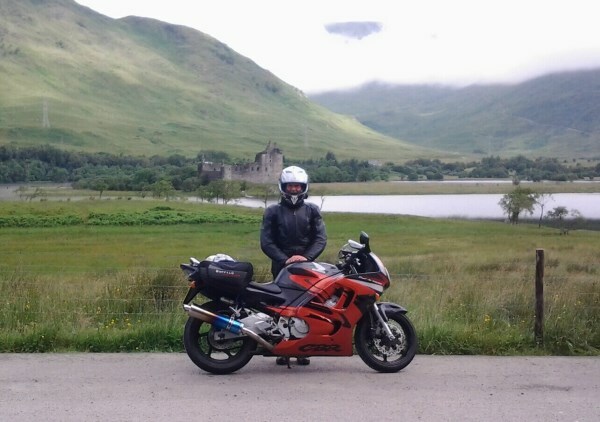 "I cannot thank Brenda and the team at Motorcycle Law Scotland enough for their constant support, and the determination shown in getting the best settlement they possibly could to compensate for the long-term consequences of the accident I suffered. Throughout the process Brenda was never more than a phone call or email away. I felt as though I mattered, and I was not just an impersonal case. I would not wish an accident or its complications on anyone. However, if it happened, I could not recommend Brenda and Motorcycle Law Scotland highly enough."